Bamboo is a “grass”- not wood. It is environmental sustainable; harvested fromsustainable managed bamboo forest every 5 to 6 years, compare to 50 years plusfor hardwood forest – a truly renewable resource to replace traditional hardwood flooring. 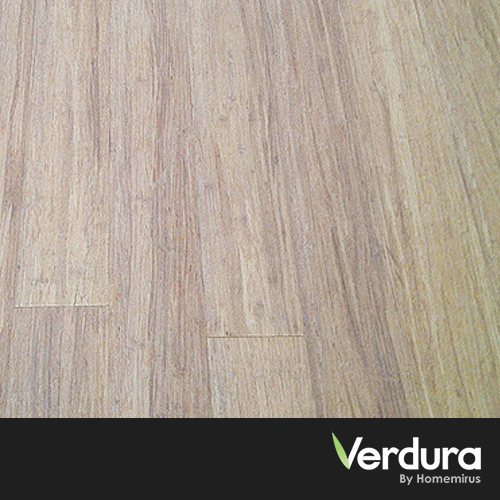 All our solid Bambooflooring is protected against insects, rot and mildew during the manufacturingprocess. The surfaces are pre-finished with 8 layers German manufactured ‘KLUMPP’ water-based Polyurethane. The finishes are standard Semi-Gloss or Matt(High-Gloss by special order). 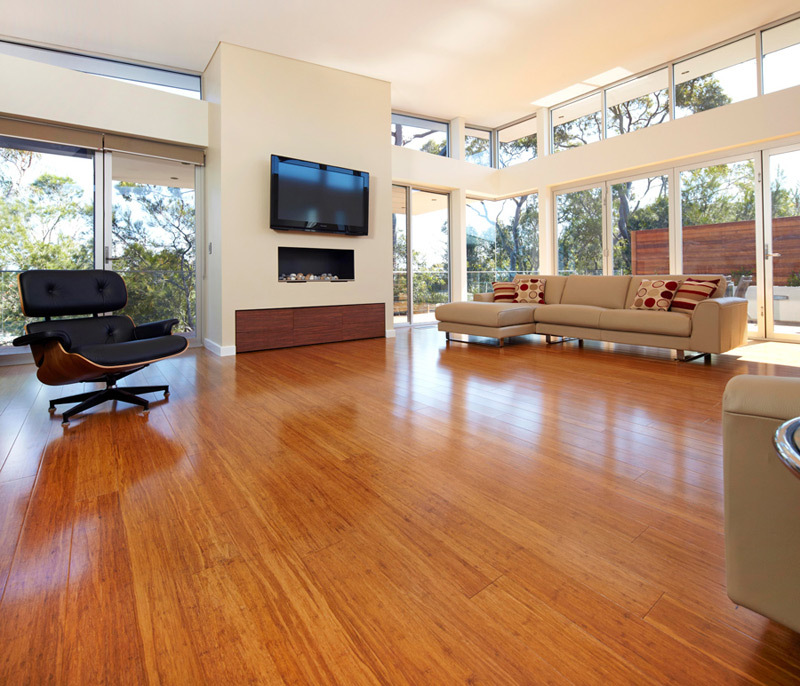 Just like hardwood flooring all care should betaken to protect the finish. It is scratch resistant but damage caused bynegligence or improper maintenance would void the warranty. 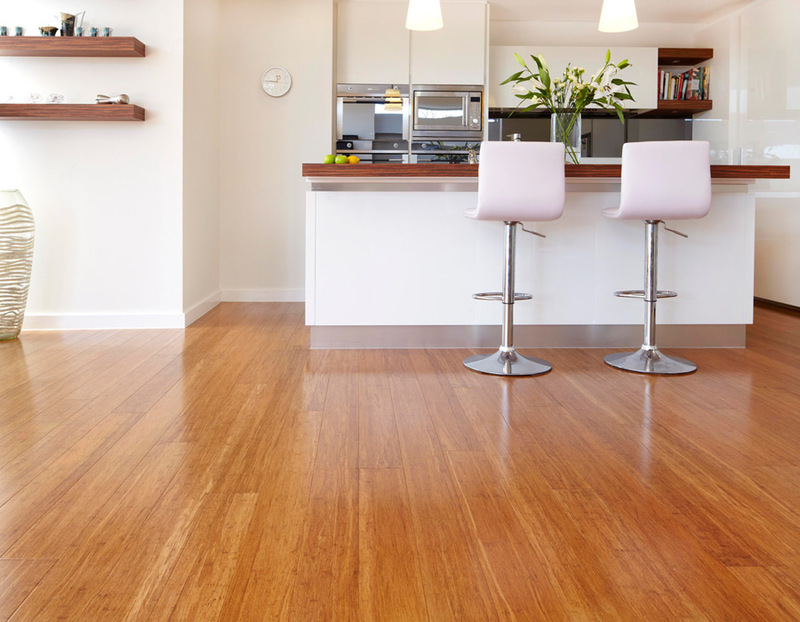 Stability-Bamboo Flooring is an extremely stable hardwood, a true reliable and consistent product. Healthy-No toxic fumes. With 0.01mg formaldehyde per cubic meter of air (<E1),the adhesive used to laminate the Bamboo strips that form the flooring.Off-gases 16% less than the European Standards (EN) of 0.13mg. 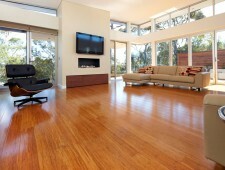 Bamboo floor provides a floor with unique appearance, durability and is environmentally friendly. Bamboo is a fast growing plantation providinga renewable and sustainable resource. It is an environmental alternative to traditional hardwood flooring. Smart Choice Flooring provides the highest quality bamboo flooring with easy installation with snug joins and no gaps. Our bamboo floor is a solid hardwood, pre-finished, click systems with four sides,coated with seven layers of aluminium oxide. We offer 12 colours to be chosen from.